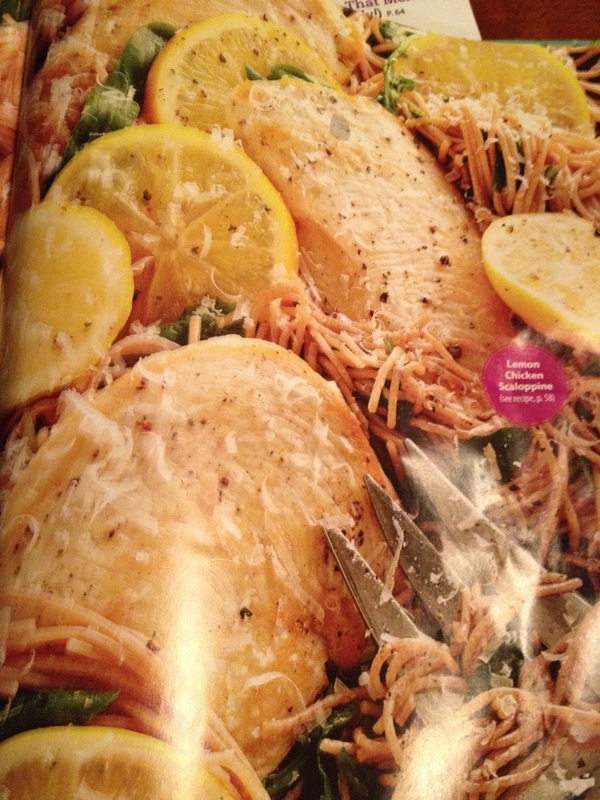 I saw this recipe in Clean Eating magazine and it sounded yummy. Brush Chicken with olive oil and sprinkle with salt and pepper. – add to heated saute pan and sear on each side for 1 minute. 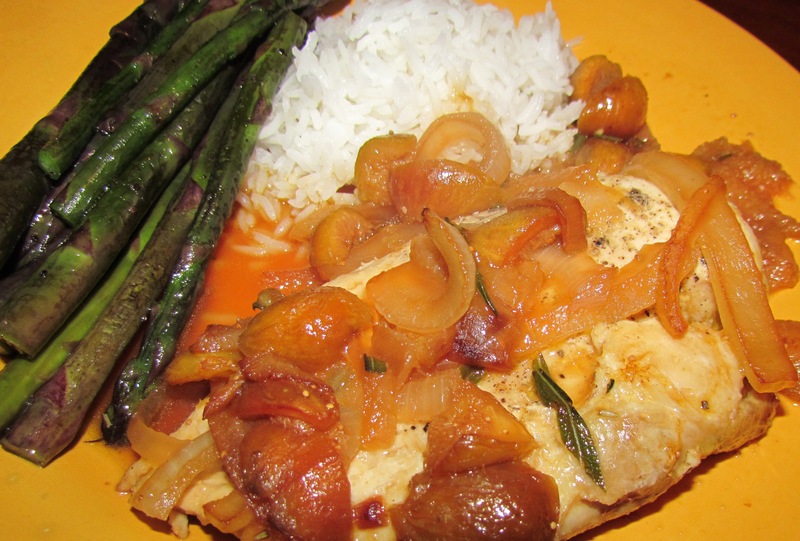 Top chicken with lemon slices and cover with chicken broth and cover – simmer for 5 minutes. After 5 minutes (or until chicken is done) remove chicken and lemon slices and cover. Add to the pan spinach and lemon zest. 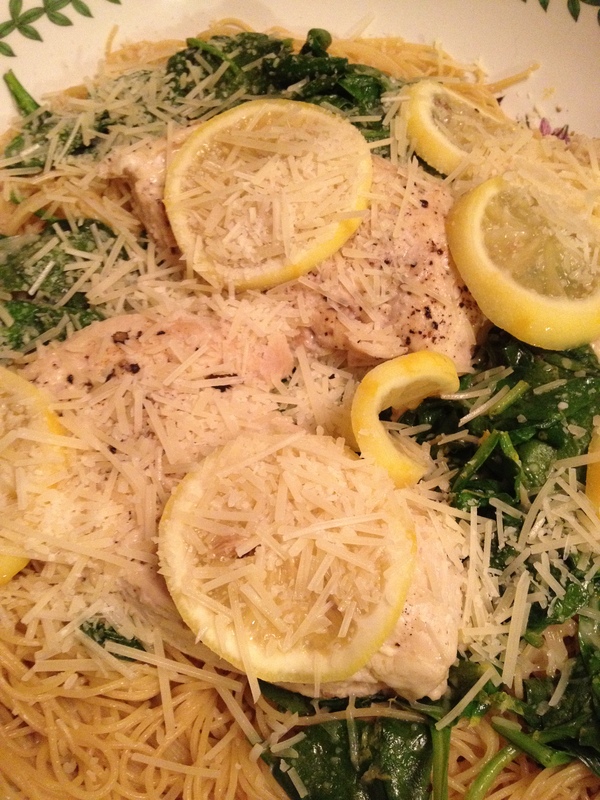 Spoon pasta into bowl and add chicken and lemon and sprinkle with parmesan. There are a lot of things going on with this meal – all of which were delicious. I started with more fresh figs from my yard. I marinated them in some sherry for about an hour. I removed them from the sherry and stuffed them inside a Cornish hen I had lightly salted and peppered. 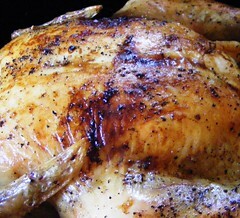 Cook the hens for about 1 hour and 15 minutes at 350 degrees. Turn up the oven temp to about 400 for the last 5-10 minutes of cooking to get a nice brown in the skin. 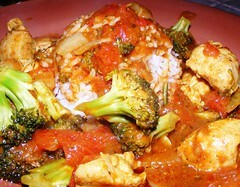 For the rice – I used the sherry from the figs and made up for whatever liquid I needed to steam the rice. I added to the rice about 1/4 cup of pine nuts and about 1/4 cup of chopped sun dried tomatoes. I served this with some nice sourdough bread I got from Trader Joes. Admittedly this meal was a bit “fallish” for summer, but figs are fresh in summer so what are you gonna do. 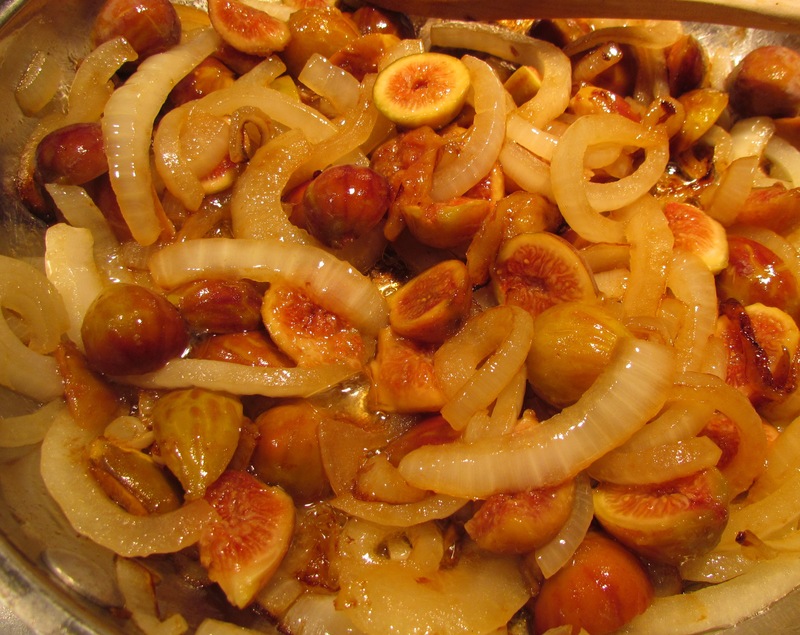 It was a very delicious meal and I am loving learning to use the figs from my yard. Easy! And the house will smell great! This is so yummy. I have done this countless times, but this time I made it slightly differently. 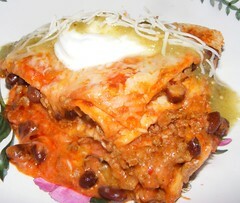 Add a final layer of tortilla – top with remaining enchilada sauce and cheese. Bake for about 25 minutes until it bubbling. I have never made this with the ground turkey – so it works quite well without it – you really can’t go wrong with this – use your favorite ingredients and you will be more than satisfied with this dish. 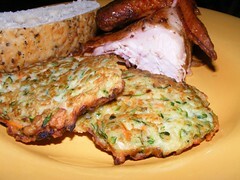 Smoked Chicken and Zucchini/Carrot cakes! I bought the smoked chicken from the grocery store less than 1/2 mile from home. They do smoked chicken (not rotisserie) and it is super tender and yummy and the whole chicken is 4.99 which is cheaper than a raw whole chicken so why would I bother? The zucchini and carrot cakes are delicious. I have made them before with just zucchini and that is delicious, but I had some shredded carrot I need to use so I threw that in as well and it added a nice texture and flavor to this already tasty dish. Heat 2 tbls of olive oil in a pan – drop zucchini mixture by the 1/4 cup full, flatten and fry about 2 minutes per side. Its easy and tasty and would probably also work really nicely with eggplant or other winter veggies.